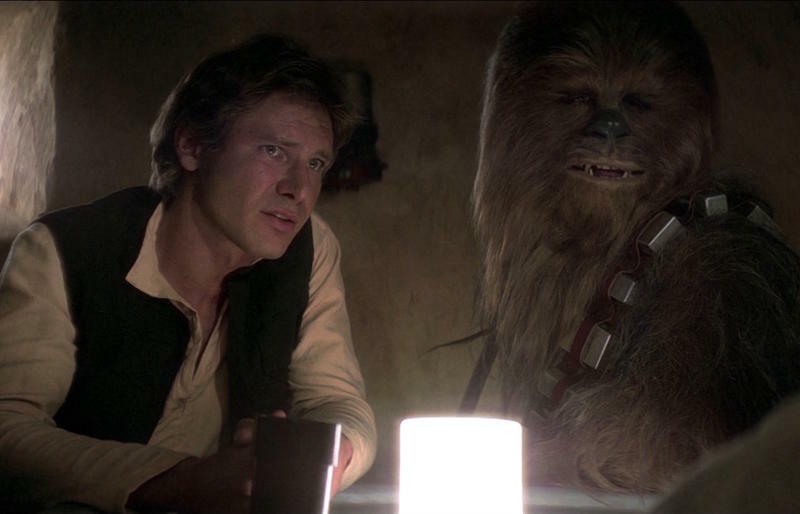 Disney is hard at work on a Star Wars movie focusing on Han Solo, set before the original trilogy. But what about a movie focusing on one of the other main characters – Luke Skywalker? It ain’t happening, says formerly-young Skywalker himself, Mark Hamill – at least not if he has his say. And there’s a very good reason for it. “Boy, what a boring film that would be,” Hamill said during an appearance on The Late Late Show with James Corden. 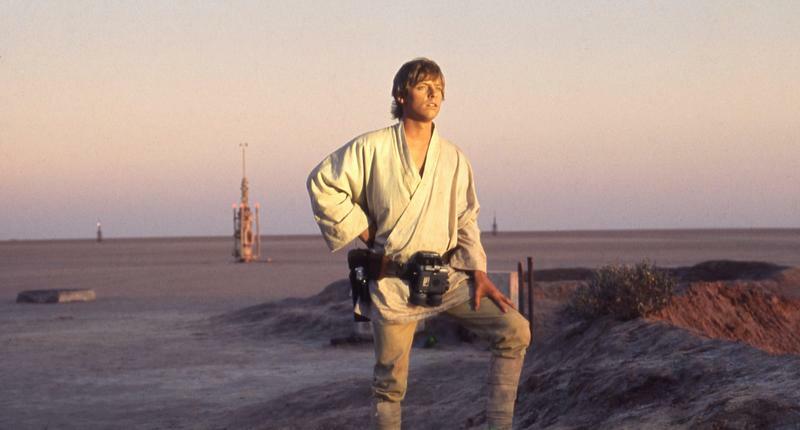 “The whole point of the original film was that he’d never had any experience like that.” It would just be a 12-year-old Luke on his Uncle Owen’s farm, Hamill said. While I’m a little worried about the actual production of the Han Solo film following a sudden changing of the guard in the directorial seat, the actual idea is a pretty easy sell. How did Han meet Lando? How did he save Chewie from slavery? How did they pick up the Millennium Falcon? Any of those could make for a wild ride and a blast of a film. But with Luke, Hamill is right. Think about it: Star Wars: Episode IV – A New Hope already is the young Luke Skywalker film. If Disney was going to do any spinoff, they’d have to address what he did in the 30 years between the end of Return of the Jedi and beginning of The Force Awakens. There are dozens of books jam-packed with ideas about that, even if Disney doesn’t consider them canonical anymore. Even then, it might be hard to sell people on a new Luke showing up in between two trilogies. Instead, Disney, here are a few other spin-off movies you could film. Young Leia Organa. Young Chewbacca. Aging-and-bitter Obi-Wan Kenobi, Actually-Evil Darth Vader. These movies practically write themselves. The Young Han Solo film, meanwhile, is set to release on May 25, 2018.